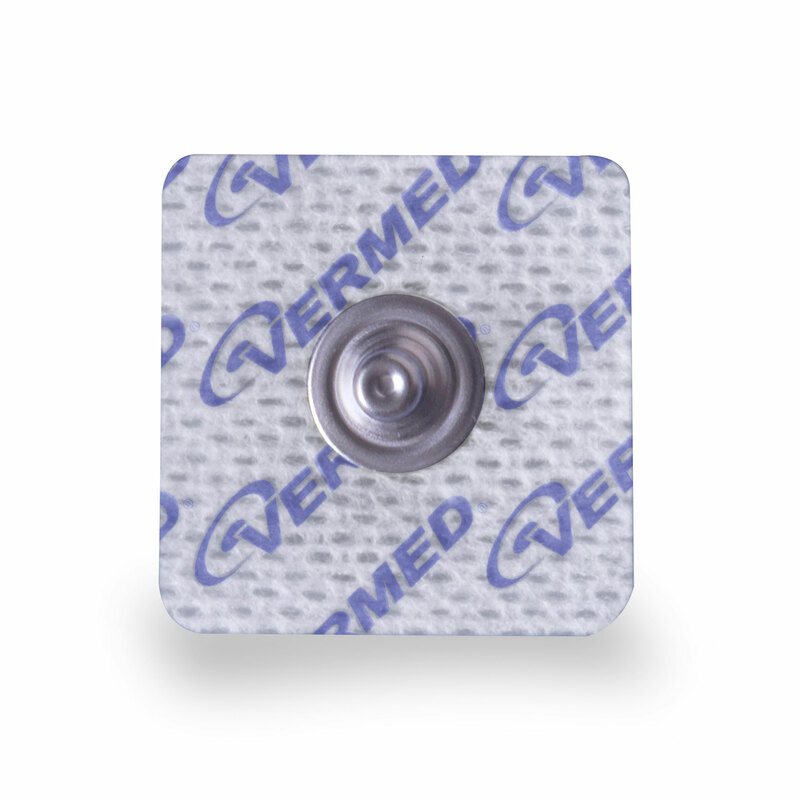 Vermed’s new line of repositionable disposable electrodes for use in Sleep Studies, EMG, NCS and EP. 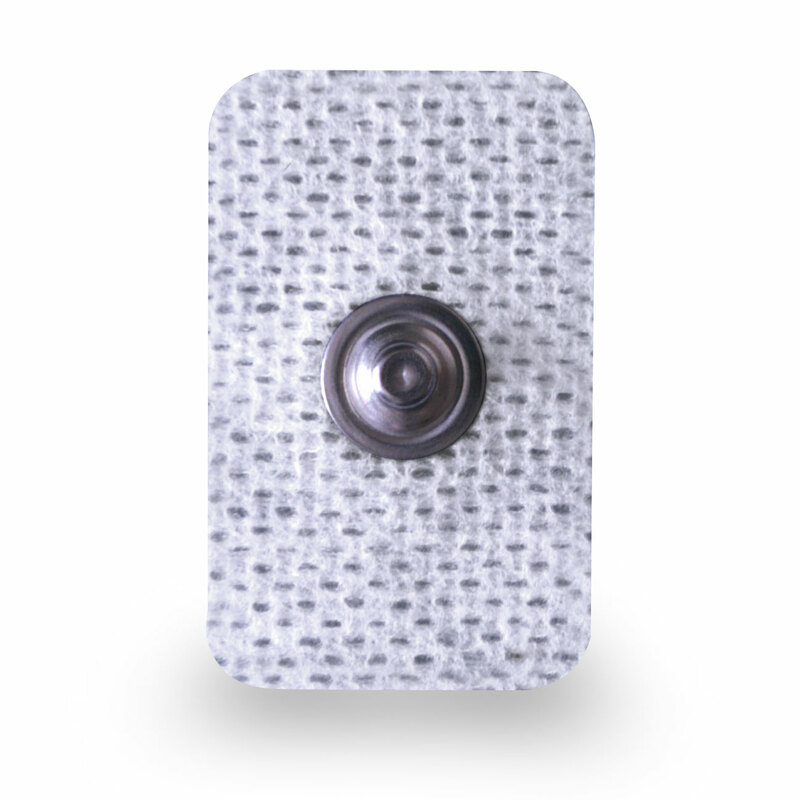 NeuroPlus 43 is a small (2.5 cm square), aggressive electrode designed for easy placement and superior adhesion. 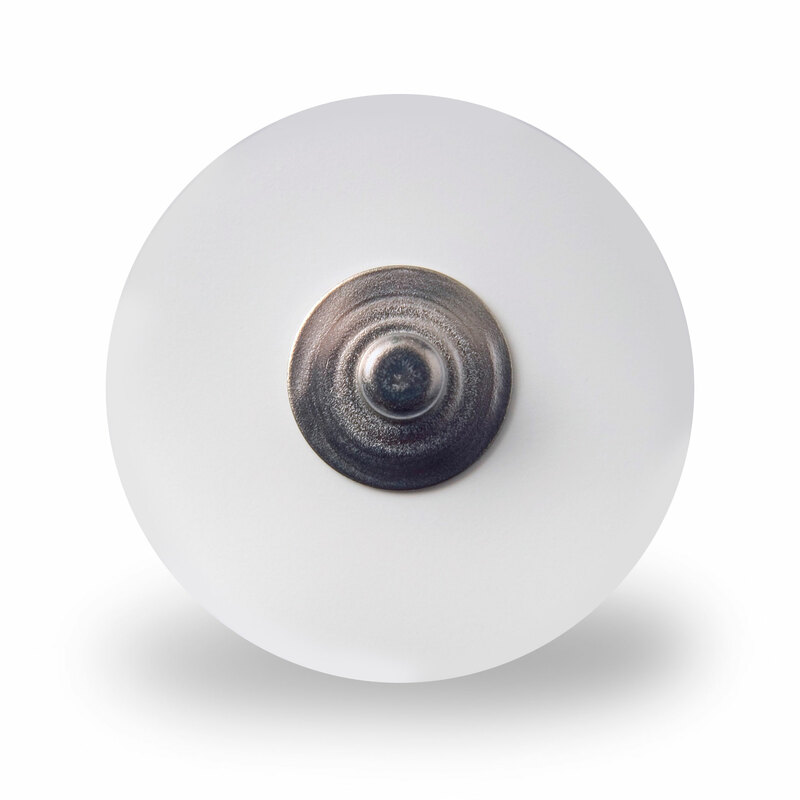 Specially formulated adhesive solid gel ensures full sensor contact and excellent readings. NeuroPlus 40, 41 and 42 are designed with a more gentle adhesive gel for use in sensitive areas. Specially formulated adhesive gel is also repositionable to ensure proper placement. Sizes range from 2.2 cm square to 3.5 cm square. 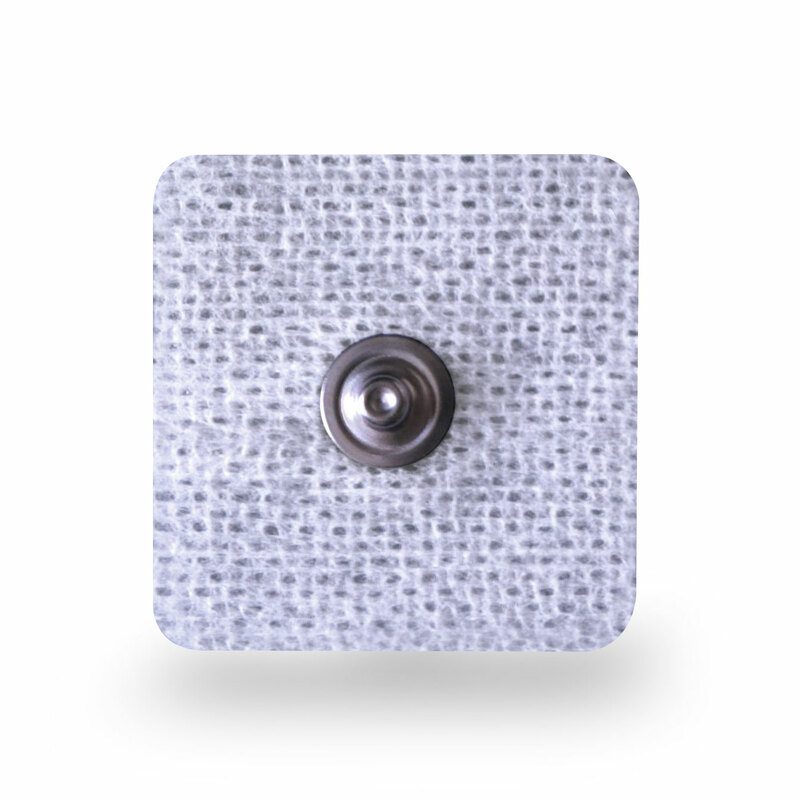 All NeuroPlus electrodes meet or exceed AAMI specifications and are also suitable for use with EKG monitors. 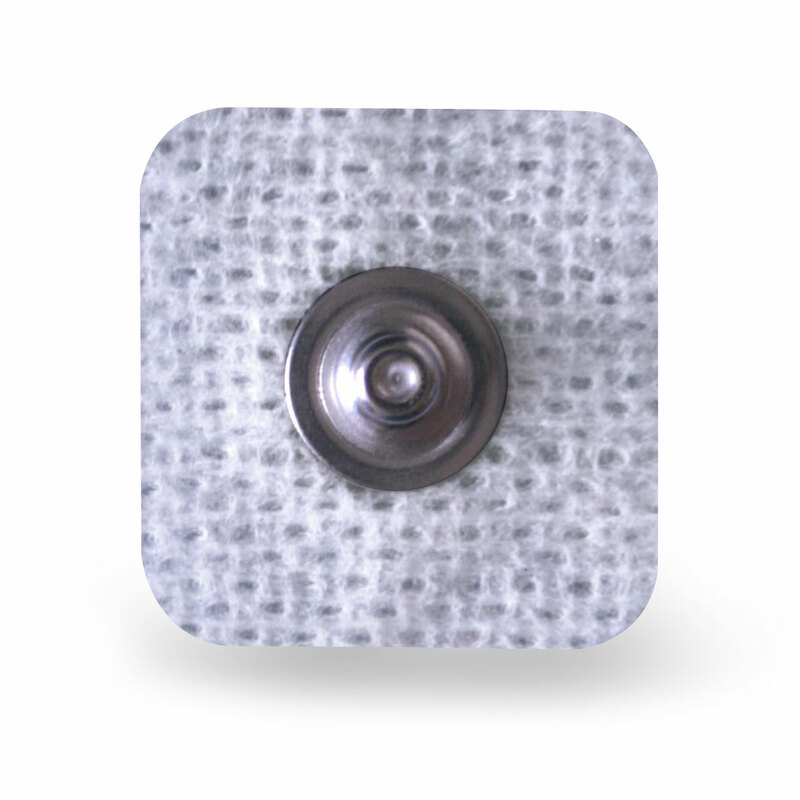 NeuroPlus electrodes are latex free. Please use our Product Search to find the product you need today! If you need assistance, do not hesitate to contact our knowledgeable customer service department at 800.245.4025, or contact your local Sales Rep.